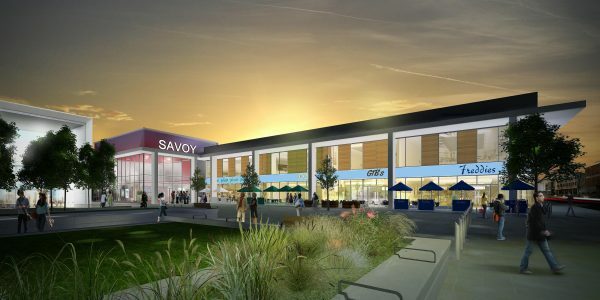 Doncaster Council has agreed to finalise plans and begin construction on a new cinema and five restaurant development. Designed by The Harris Partnership, the development is one of the final pieces of the jigsaw to redevelop the Cultural and Civic Quarter and fulfil the vision outlined in the Urban Centre Masterplan for Doncaster. It is planned for the new development to be open in late 2019, creating more than 100 jobs and bringing more than £530,000 of new business rates into the borough.